Happy holidays, friends! I hope you had a wonderful Thanksgiving celebration with your friends and family. Now, it’s time to turn our attention to Christmas! One way to do that is to add some Christmas fun to your holiday lesson plans. 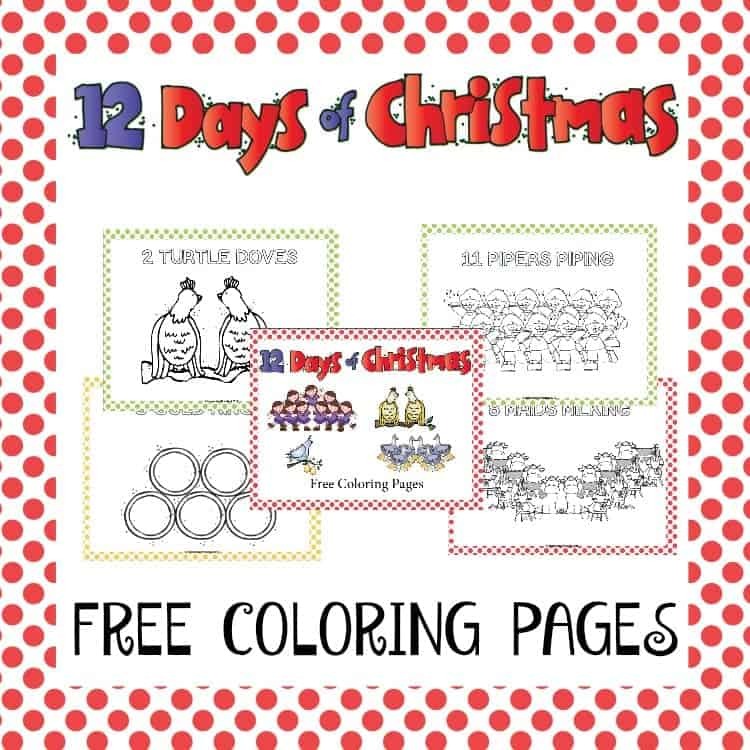 Start with these free 12 Days of Christmas coloring pages based on the popular Christmas carol.